"How-To Fish" River Smallmouth Bass - By Dan Gapen Sr. 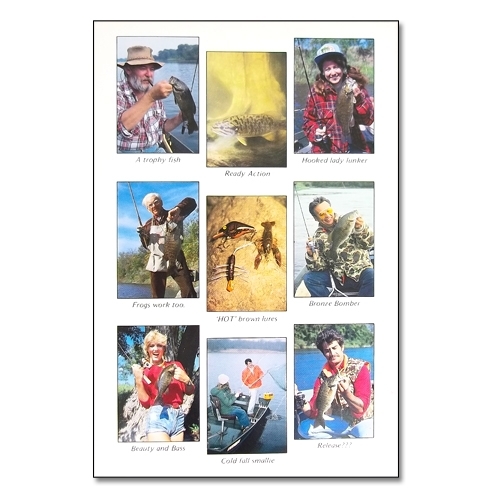 The smallmouth bass, Dan Gapen's favorite river fish, are exposed in this book. It contains all the tricks Gapen has acquired over the years. Things such as lips, slipping, crawfish, dabbling, downstream retrieve, current breaks, rep-rap, piling, stump knocking, bottom walking, and ugly bugs will come to light. It will expose the late fall technique of center streaming and show the reader with detailed maps where to work smallies above a waterfall. 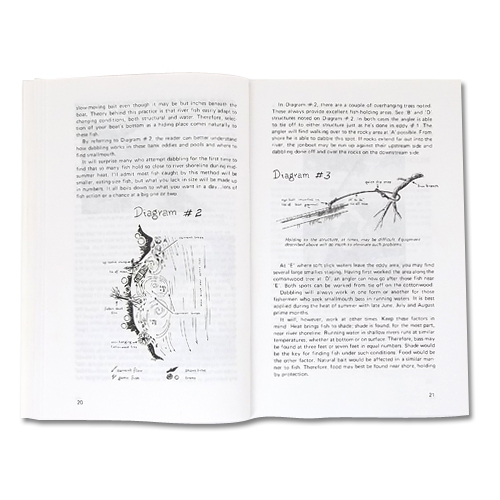 This book, more than any other, is a must for the river angler. 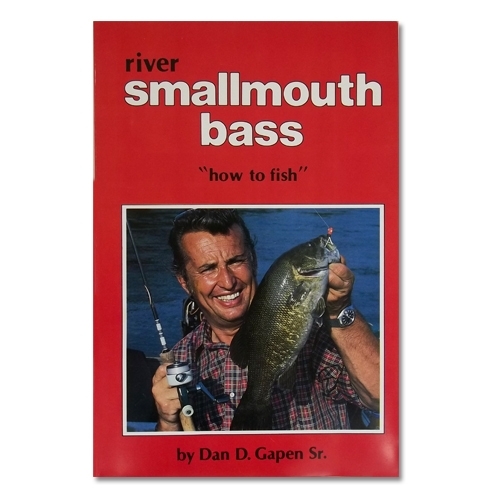 Dan's book How to Fish River Smallmouth is instructive and entertaining. It presents specific location and pattern, but without over-kill on specific, brand name baits which can be common in major publishing magazines which can leave the reader wondering if they are reading an info-mercial. This book even smells like it catches fish. Timeless widsom on my favorite fish in my favorite water. One of the better books I have read on Smallmouth Bass fishing.